Maintaining a roof that can withstand a changing climate can be challenging. The high humidity levels and the occurrence of storm damage can modify its overall condition.  That is why Full House Remodeling provides high-quality roofing services for residential and commercial properties in the areas of Houston, Texas. Our company is a certified installer of all types of roofs including PVC, TPO, built-up, shingle, flat, modified, metal, and EPDM single ply. Apart from residential roofing services, we are also a reliable provider of commercial roofing installation and repair services for a wide range of businesses and entities. We have been a contractor of choice for apartment complexes, local shopping malls, and even assisted-living facilities. We also help these properties ensure that their roofs are in good condition to avoid hassles in any business operations. Hence, whatever the type of property, our company has the materials, resources, and experience for all roofing work. When you call us for a roofing service, our company representative will book you an appointment for an onsite inspection and discussion. The roofing experts we have are professional individuals who have years of experience in the industry, and they will check the condition of your roof especially for any signs of leaks or damage like splits, missing shingles, and unattached equipment. They will also inspect any structural weakness that can lead to water damage. Once the inspection is complete, a detailed report is provided, stating the necessary repairs and recommendations for your roofs. Nevertheless, if you are calling for a roof installation of your new home or office, we will still conduct a site inspection and provide suggestions for the kind of roofs to use. We often use products from the leading manufacturers, which are also backed up with warranties to protect your investment. Thus, you can be confident to get quality services from our company. Retail facilities, restaurants, offices, manufacturing plants, and other commercial spaces deserve top-quality flat roofing products to protect the entire property and minimize repair costs. Our company will not only use the best products on the market, but we also ensure efficient roofing services. If you wish to be more energy efficient and environmentally friendly, we can use a green roofing technology which most of our clients have utilized for the past years. No matter how complex or challenging the roofing project is, we are confident that we can get the job done and deliver outstanding results. Our company specializes in restoring roofs without damaging its original structure. We also install roofs for various kinds of home designs. Let us know your plans, and we will work on that. If you need a new roof and you are not sure where to begin, let our team help you navigate to a wide array of roofing choices that suits your needs and budget. Our roofing installation services are guaranteed with a warranty, so you need not worry about any unexpected damage. Why choose us at your roofing company in Houston, TX? We provide around the clock availability to answer all inquiries, book appointments, provide free estimates, and deliver high-quality roofing services on that same day you call. When your home requires immediate roofing repair, call us right away. 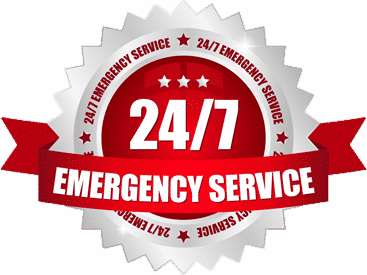 Whatever time of the day, we will respond and provide our services to help you live a comfortable life and prevent the hassles of having a bad roof. We employ the best roofers in the industry. These people are highly skilled and trained professionals who have years of experience in roofing repair, installation, and maintenance. If you want to have a roof that lasts for the longest time, Full House Remodeling guarantees you the best materials and services. Our roofing services are priced reasonably. 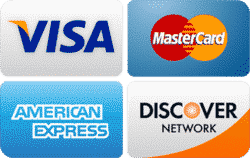 We will give you a free estimate on our work, and we will ensure that no hidden charges are added the moment you receive your bill. Even at the start of the project, we will provide all the necessary details of roofing costs and materials to be used.